As you might know back in… February -I think-, I read Simon vs the Homo Sapiens Agenda, a book which I absolutely loved! Therefore when I found out that Becky Albertalli was writing another installment in this universe… well, let’s just say I didn’t have to think it twice before getting the book! 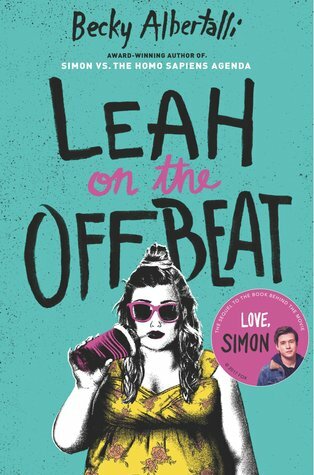 And though Albertalli has promised there will plenty of Simon and Bram in the book, this time around the focus as the title implies shifts to Leah -one of Simon´s best friends-, who apparently all this time, has been keeping a secret of her own. Anyhow… though I´m pretty sure I know where the book is going, I can’t help but want to read it and since my lgbtq+ June list was messed up because of a trip, I thought it would be a good fit for the theme I have going this summer. Another book I had originally intended to read in June. Except that this one has actually been in my TBR list for quite a while now. I don’t know why, but when I read the description of a chosen one that didn’t get to fulfill his destiny and was instead upstaged by his best friend, and how their lives got a complete 180 because of it…, well I was intrigued. And though I have read some mixed reviews about this one, I can’t wait to read it! 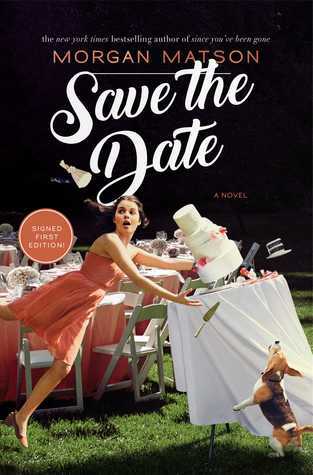 After reading Since You’ve Been Gone and actually loving the book, I have tentatively declared myself a Morgan Matson fan, which is why, while looking what to read this summer and coming across this book, I decided to give it a go! Besides, the plot sounds fun; since is about a girl anxiously waiting for her older sister’s wedding, since it will be at the family house, and basically the last chance she and her siblings will have to spend time together in the house -before it is sold-, so… naturally she wants everything to be perfect, but… as you can imagine the weekend is shaping to be everything but that. 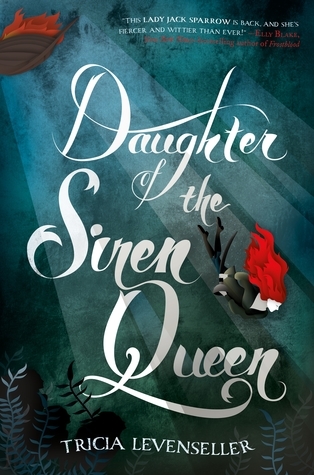 So…, this one has an asterisk, ’cause as you might know, I didn’t particularly enjoy Daughter of the Pirate King -I actually kind of hated that book to be quite honest-. But as my friends will tell you, I usually have a thing about finishing what I start -good knows that’s why I have kept so long with some series and comics at times-, and I did like some aspects of the previous book -namely Riden, I really want to know what happened to him!-, therefore I might read this one or at least give it a chance; I’m still a little on the fence about it. And that’s about it! These are the books I’m looking forward to beginning my summer with, but what about you? Do any of this books pick your interest? what are you reading this month? 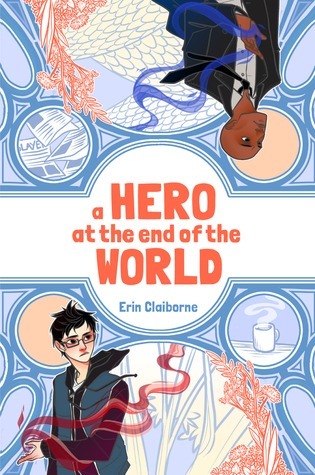 This entry was posted in Calling my name and tagged adventure, Books, fantasy, lgbtq+, list, magic, romance, TBR, young-adult by jewelgeekyshelf. Bookmark the permalink.